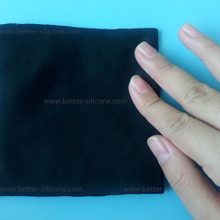 Conductive Silicone & Rubber, also called electrically & thermally conductive silicone rubber is made of elastomer silicone rubber with electrical conductive materials like graphite, nickel, glass silvering, sliver-plated aluminum, copper particles etc, in aim to reduces or eliminates the EMI, EMC or RFI (electromagnetic interference and radio frequency interference) noise that is often associated with electronics, as elastomer shielding gasket & sealing ring. 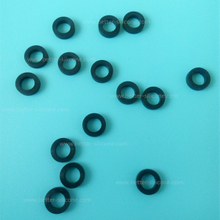 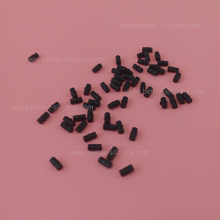 Conductive Silicone Rubber, which is widely molded as conductive sheet, sealing gasket, O ring, tubing, tape, pad, foam etc, and molding methods by compression molded, Extrusion molded or die cutting for tape & sheet products. 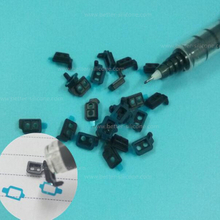 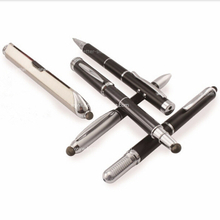 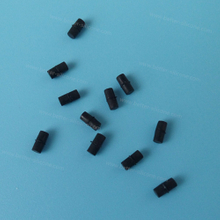 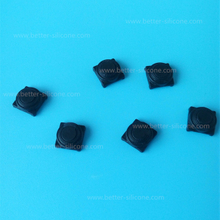 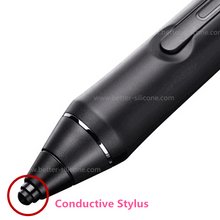 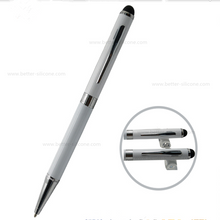 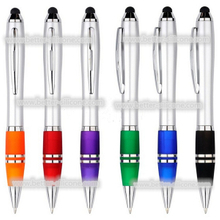 Conductive Silicone Rubber Stylus Tips for pen, mainly made by conductive spraying coating with protective paint. 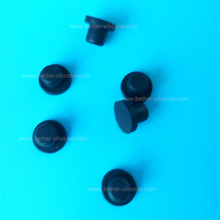 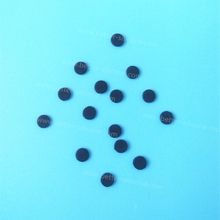 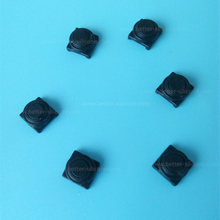 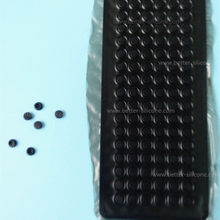 Some is made from conductive rubber materials.